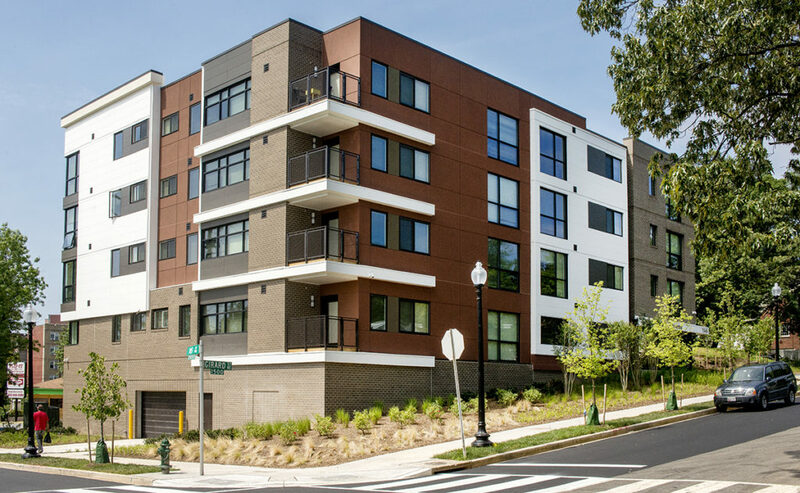 This multi-family project was developed in response to a strong demand for affordable senior housing in the Brookland neighborhood. The modern 25-unit senior community was a credit project, designed for working class at-risk seniors age 55+, earning under 30% Area Median Income. 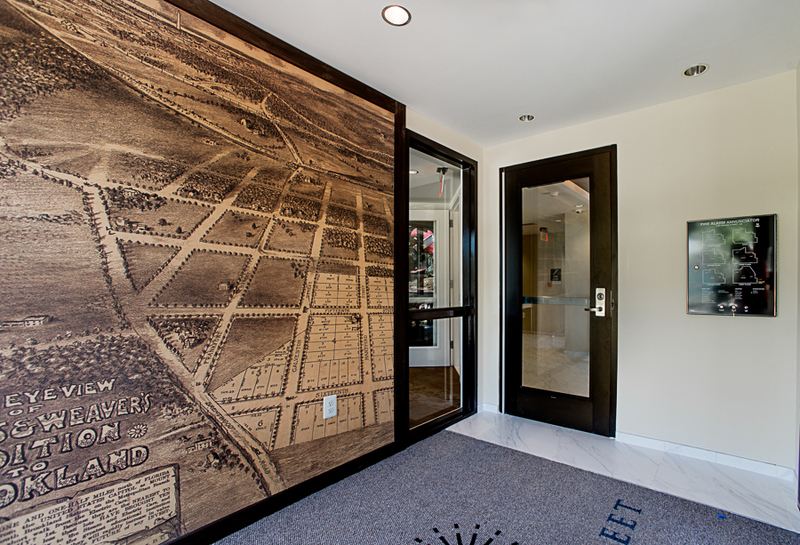 With a contemporary appearance and luxury finishes, the building includes common areas, amenities such as a library, yoga studio, and demonstration kitchen. The project is ideally located in a quiet area, near public transportation and neighborhood-serving retail and services. The Girard Street Senior Apartments received the 2017 HAND Housing Achievement Award for Best Small Affordable Housing Project.